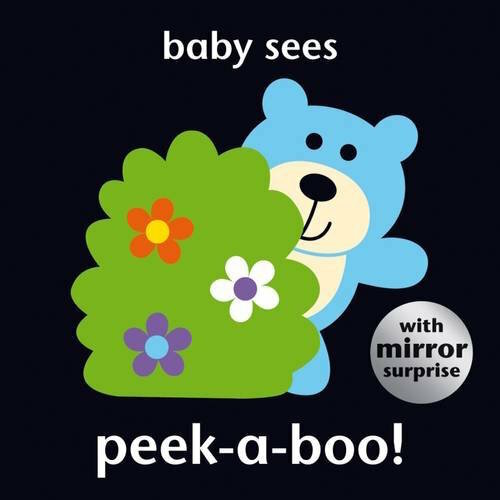 Social Baby | Baby Sees - Peek-a-boo! This delightful new addition to the highly popular Baby Sees board book series is perfect for playtime. In the early stages of a baby’s development it is important for them to experience big, bold, bright images, as these help the visual part of their brain to develop. Features a luxury padded cover and mirror surprise on the last page. 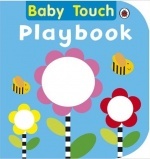 Babies and toddlers will love this large original tactile playbook. A brilliant large first playbook from the Ladybird Baby Touch series. 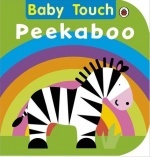 Baby Touch Tummy Time is an innovative, colourful, three-dimensional book .